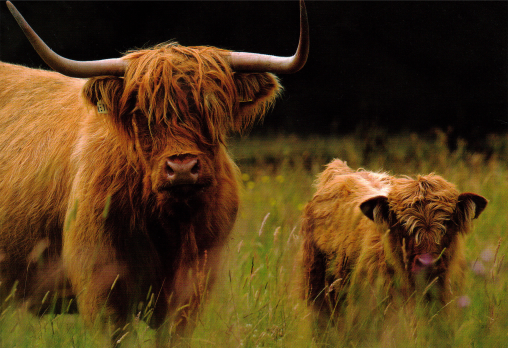 Highland cattle are naturally reared in the highlands of Scotland, without the need for intensive farming practices, producing an excellent, well marbled form that ensures tenderness and succulence with a very distinctive flavour. Supply of this highly lean meat is limited. Having the highest levels of iron and protein for any beef – due both to the altitude and diet – Highland beef is amongst the worlds healthiest meat.